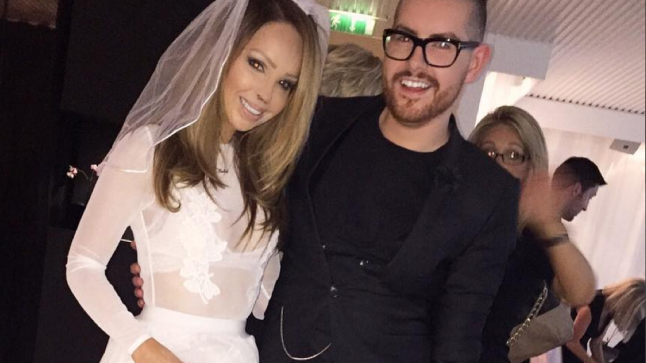 Bijoux Hen Parties Blog: Katie Piper had a ball at her hen party!! Katie Piper had a ball at her hen party!! So you may have seen in the papers or if you follow Katie Piper on Instagram you will have seen she recently had her her party at London's Apollo to see Alan Carr latest show and didn't she look gorgeous and have a massive giggle with all her friends. Sporting a gorgeous wedding gown, garter and veil she is spotted taking snaps with her friends. The mum of one got engaged to the lovely James Sutton just before Christmas last year, but having to push their wedding back due to Katie's health, but this hasn't stopped her having a ball at her hen do. It seems as if the couple don’t need to tie the knot to know that their relationship is for keeps, however. In her book, Beautiful Ever After, Katie opened up about the couple's relationship, and revealed how she knew James was the one because he helped care for her while she was recovering from an operation at the very start of their romance. "I knew right then I could let myself fall in love with him because he would never hurt me intentionally." So if you are looking for something different to do on your hen party, why don't you contact Bijoux Hen Parties to see what we can do for you! Or Visit our Website www.bijouxhenparties.co.uk to have a look at our packages. Have a Hen Party in Our New City Southampton!!!! Have a Hen Party in London! !